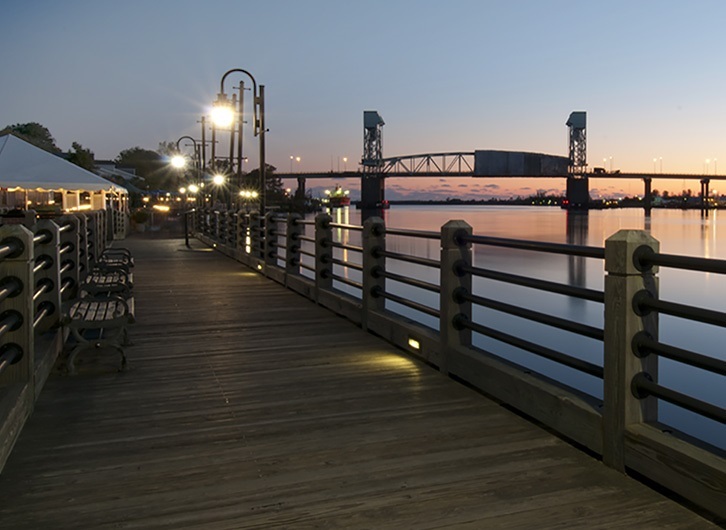 Viamark Carolinas is one of 14 Viamark offices and is comprised of both the Wilmington and Charleston markets. 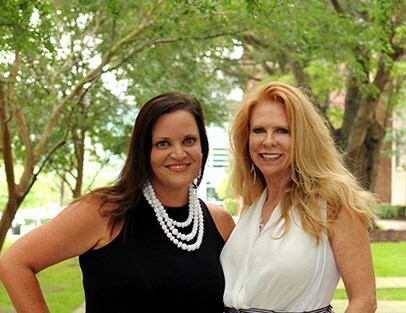 Owners, Barbara “Bea” Raybourne and Gayle Brown, have worked together for over 18 years. After gaining experience in print and TV separately, they began working together in radio and used their knowledge to establish a successful two-market, full-service “tradigital” advertising franchise. 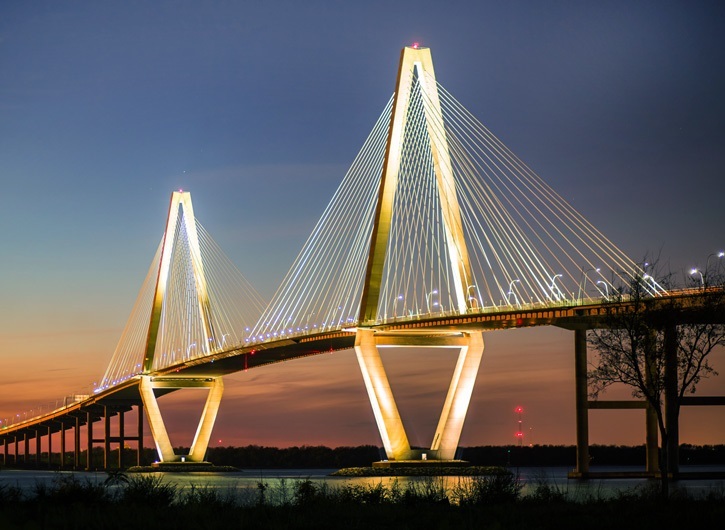 Viamark Carolinas successfully manages many multimedia accounts with an ever-expanding portfolio and a diverse client roster. Gayle has over 18 years experience in both broadcast and print which has given her a thorough understanding of what is necessary to assist clients with their marketing needs. With a background in radio management, owning and managing her own successful company was a smooth transition. Since becoming Viamark Carolinas’ Vice President, she has negotiated and placed millions of dollars in advertising. These ads range from national and local newspapers to regional print publications, direct mail, radio, TV, and all aspects of online marketing. Her great ability to multi-task while maintaining accuracy and attention to detail has enabled her to take on large projects and various tasks with great efficiency. Bea’s career in the broadcast industry has grown from being a local Account Executive in small and medium markets to working with local, regional and national accounts of every level. 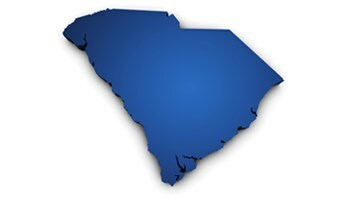 In the early 2000s, Bea became the General Manager for Next Media radio in Wilmington, NC. She led the company in gaining over 5 million in annual revenue and managed 45 employees and the company’s day-to-day operations. With over 35 years in business and management experience, running a successful company of her own made sense as a next step. By working on both sides of the industry, she has gained the insight necessary to understand local, national and regional buying from both the client and broadcaster’s perspectives making for cost effective, successful campaigns. With over a decade of sales and broadcast production experience, Erika is a valuable asset to the Viamark team. Her studies in communication and media at UNCW paired with her experience and skills in sales, account management, copywriting, media strategy, advertising, and broadcast production help clients maximize their return on investment and optimize their marketing dollars. While she is still a new addition to the team, her skills and knowledge have already proven to be invaluable to the team as well as our clients. Katherine is a graduate of University of Maryland, College Park, where she received a BA in Art. 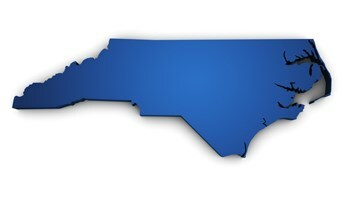 After moving to Wilmington, she worked as an Art Director for ACA Advertising, a full-service advertising agency where she worked with local, regional and national accounts. In 2002, she became Co-owner/Creative Director of Phoenix Rising, a full-service advertising agency. During this time she also served on many non-profit boards providing marketing and design services. She brings over 20 years of experience to the Viamark team and has been with Viamark Carolinas for almost 2 years. Bre is a graduate from the University of North Carolina Wilmington where she received her Bachelor’s in Communication Studies. During this time, she interned at the UNCW Office of University Relations and the Wilmington Family YMCA with Camp Kirkwood writing and designing both print and web materials. With undergraduate focuses in both Integrated Marketing Communication and Public Relations, her marketing and communication skills have led her to the Viamark Carolinas team. Her contributions include assistance in the development of advertising campaigns, creating client proposals and designing content/managing social media accounts. Ashley is a University of North Carolina Wilmington graduate and received a Bachelor of Arts in Communication Studies. 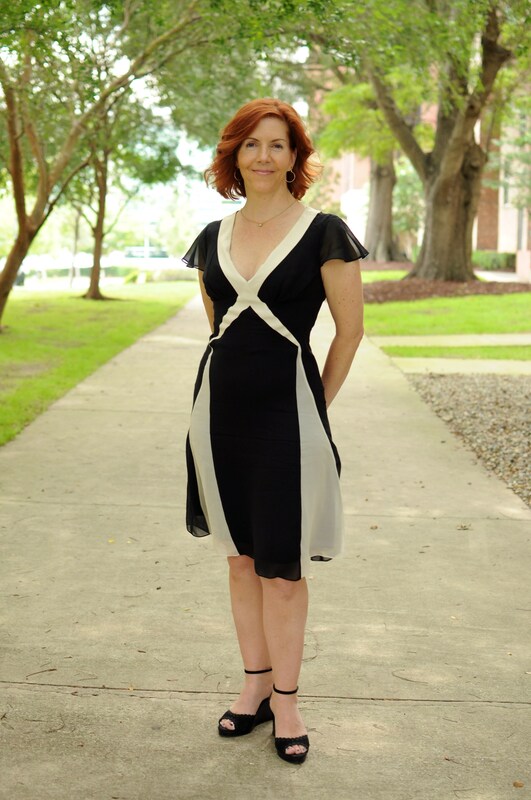 Before transferring in 2014, she received an Associates of Arts from Cape Fear Community College. 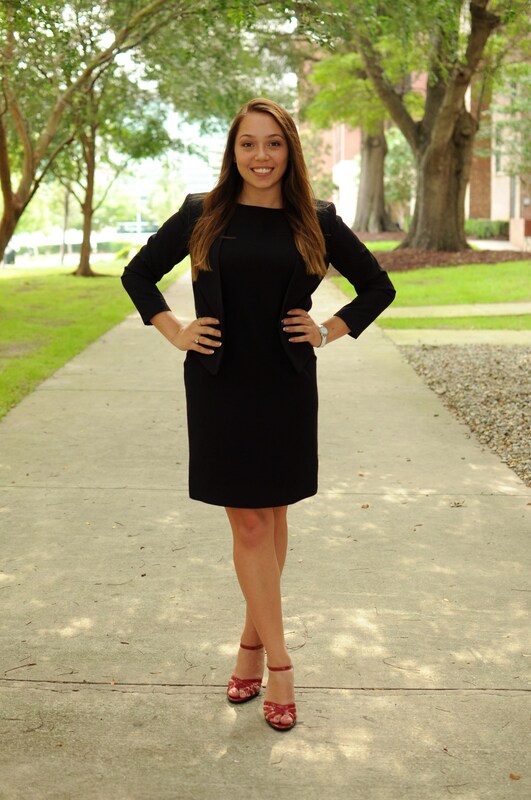 During her college career, she was a marketing and public relations intern for Cape Fear Community College and a board member for the UNCW Communication Studies Society where she was able to hone her communication and marketing skills. Her interest and contributions include social media marketing and management, making her a viable asset to the Viamark team. Amanda has been with Viamark Carolinas since they opened their doors 11 years ago. She has multiple degrees, which make her invaluable to the team. She has a Bachelor’s in Accounting from the University of North Carolina Wilmington, along with an AAS in Business Administration and an AAS in Accounting from Cape Fear Community College.